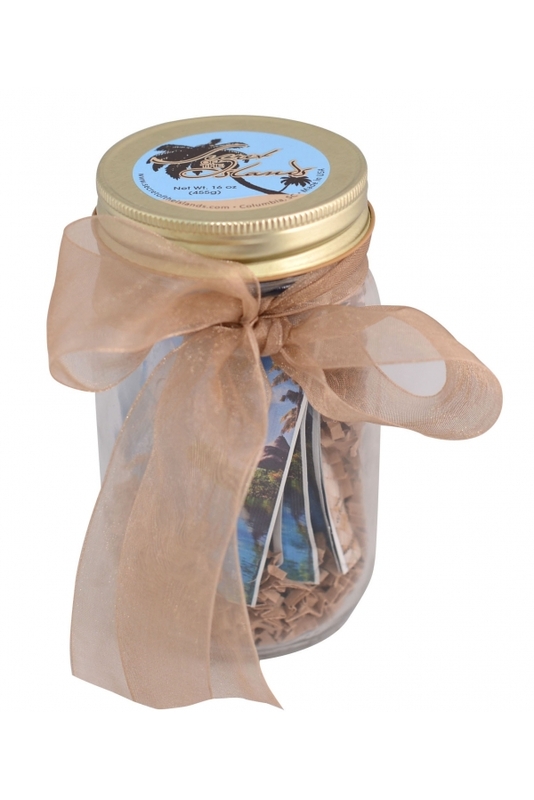 Our "message in a bottle" gift set comes complete with 5 Key-Lime scented travel packs all dressed up in one of our signature mason jars. 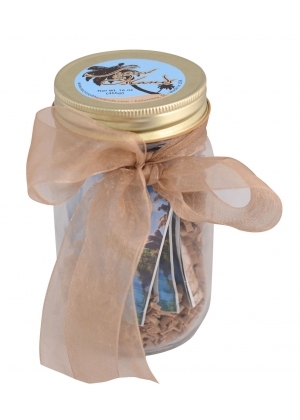 This gift gives the perfect "I found it on the beach" feel and will be sure to bring a smile to anyones face. Give the gift of Secret of the Islands while sticking to a budget.